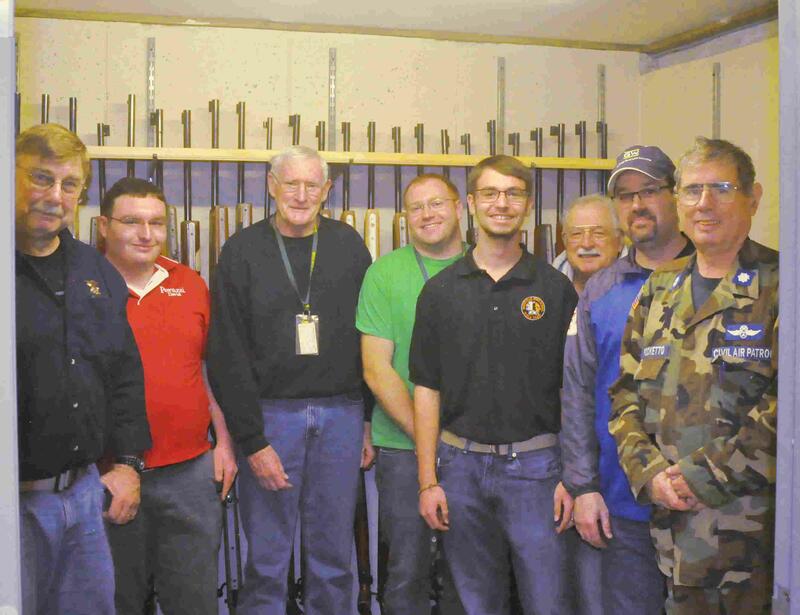 Lt Thornell took 13 cadets to the CTWG Rifle Safety and Marksmanship Clinic at the Quaker Hill Rod and Gun Club. All the cadets qualified for a medal and will receive it and a certificate in the future. 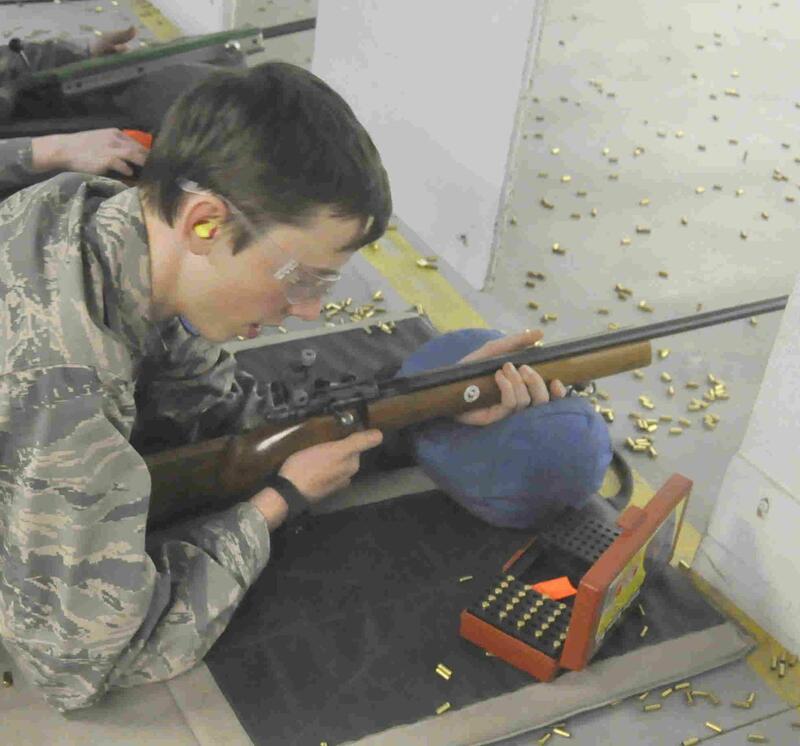 Cadets Trinidad, L. Meier, and Trotochaud earned the Pro-Marksman Award. 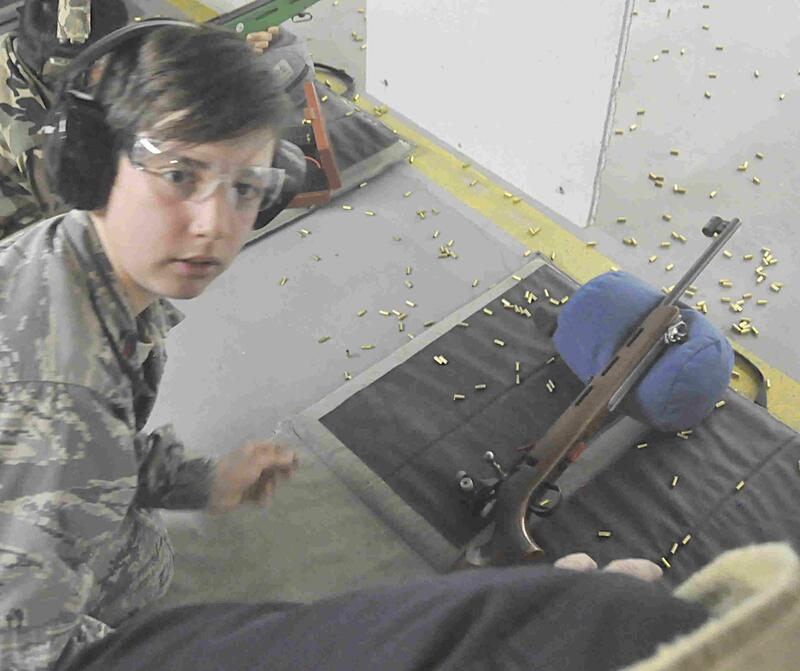 Cadets Jeznach, Martin, Race, Rathbone, Schantz and Thornell will be issued Marksman medals. Cadets Ian Diaz, Rowan Meier are now holders of Marksman First Class honors. The Coaching Staff included two national champions, two members of the President's Hundred, three Distinguished Riflemen, two Distinguished Experts, seven members of the Connecticut State and national smallbore and high power teams, five college, club, and high school coaches, and holders of scores of past and present national records. The squadron is known as the Thames River Composite Squadron or CT075. We are the official Auxillary of the US Air Force. What makes us a composite squadron is that the membership consists of both Cadets (Male or Female 12-18) and officers (Male or Female 18+). The cadet program provides leadership and guidance throughout the year. Cadets are able to participate in WING wide activies as well as numerous squadron led activites. 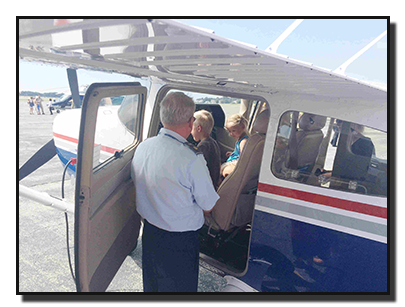 The leadership skills learned at Civil Air Patrol, have lead many cadets to exciting opportunities outside of Civil Air Patrol. The Senior program is open to those over the age of 18. With many different areas of study, we offer somthing for everyone. Everyone brings somthing to the table. We are always looking for new members. For more information on what Civil Air Patrol has to offer please visit www.gocivilairpatrol.com for more information.